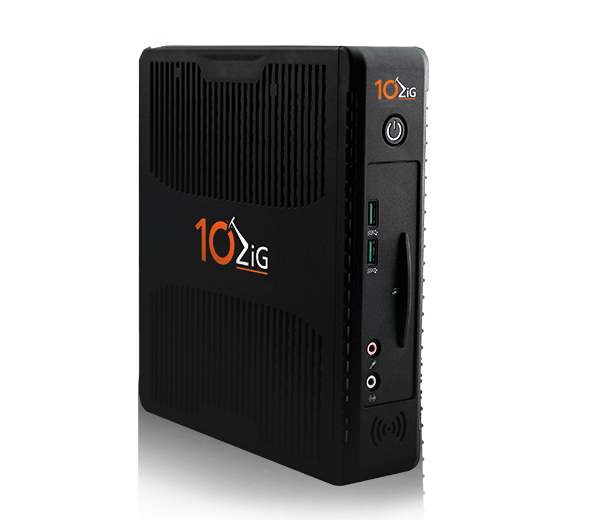 10ZIG Thin and Zero Clients - IntelliTeK are 10ZIG’s sole distributor in the APAC region! IntelliTeK are 10ZIG’s sole distributor in the APAC region. You don’t need to look any further when looking for the right Thin and Zero clients. Constructed to provide the best performance possible in VDI and Server-Based Applications/Desktops for hosted and cloud environments, 10ZIG’s Zero Clients are VMware, Citrix and Microsoft certified. They are designed to meet the needs of all types of users, from Task-based right through to Power users requiring full HD multimedia, 3D, CAD and/or Quad Screen support. 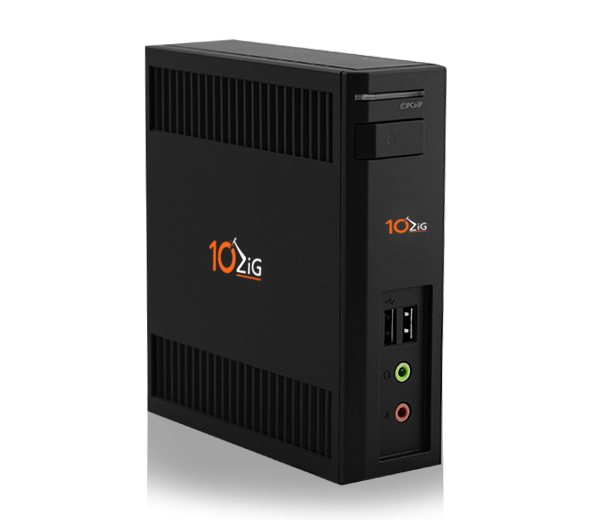 Why 10ZIG Thin & Zero Clients? ✓ VMware, Citrix and Microsoft Certified. ✓ Constructed to provide the best performance possible in VDI and Server-Based Applications/Desktops for hosted and cloud environments. Thin Clients have been around since the 70’s with all processing done from the CPU or computer they were connected to. Modern day Thin Clients are a compact piece of computing technology that accesses data remotely through a connection to a server and brings a virtual desktop to the user. Whilst Thin Clients lag far behind the traditional PC in terms of utility and functionality, they have evolved and increased in demand due to its competitive pricing and usability. What is Zero Client Computing? As a Zero Client user, the purest definition is that you will have no operating system and no local storage. All applications are provisioned from your server which leads to the fastest boot-up times, little to no maintenance or involvement from IT, and the highest graphics capabilities. An onboard processor is designed to handle solely one specific protocol like Citrix HDX, Teradici’s PCoIP, VMware Blast Extreme, or Microsoft RDP. Because you will have next to no internal storage or processing capability, you will get the very highest level of security with the lowest level of power-consumption. It is important to note that Zero Client set-ups are often customized with a very minimal degree of OS and storage-nonetheless, still providing end users with the nearest to zero experience possible! To speak to a member of our sales team please call us on 1300 768 779 or email us at info@intellitek.com.au. Alternatively you can chat with a sales representative using the Live Chat module at the bottom right of the screen or simply visit the website at www.10zig.com.